In case you don’t know what a swap meet is, it basically an opportunity to get out and meet other people in the RC Community. You can Buy, Sell and Trade RC products. 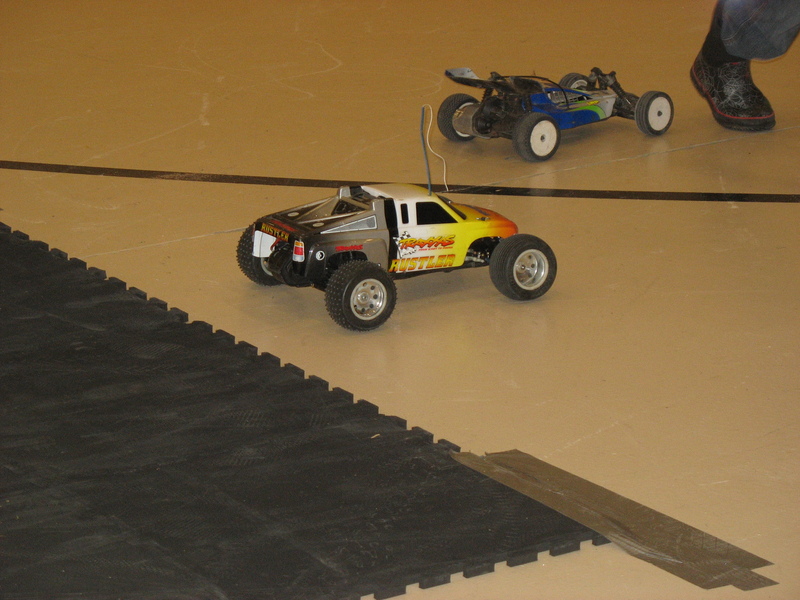 You can come and try out your electric vehicles inside in the gymnasium or outside on the track. If you have RC related questions, this is a great time to come and get answers. The Halifax RC Park Committee will also be on hand to answer questions and accept donations for the RC Park. The event is FREE of charge for everyone.